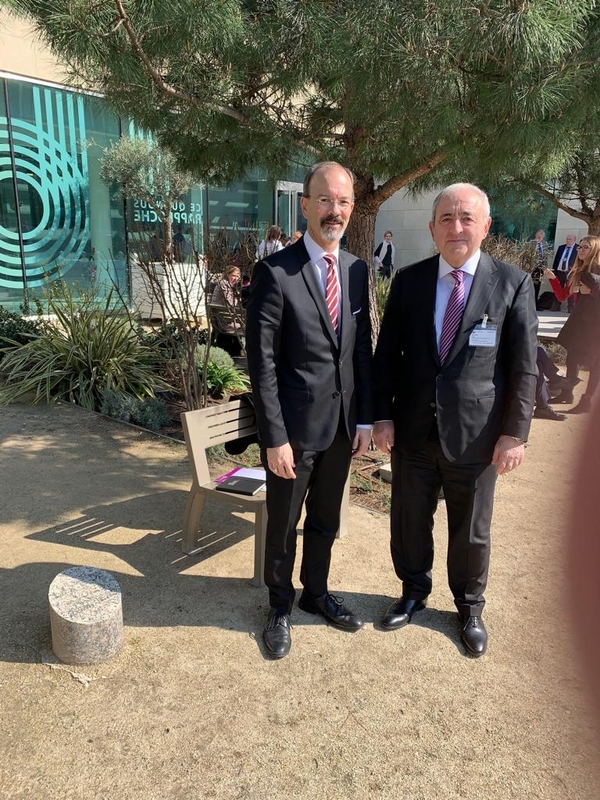 Mr. Asaf Hajiyev, the PABSEC Secretary General, took part in 2019 Anti-Corruption Forum of the Organization for Economic Cooperation and Development (OECD) on “Tech for Trust”, which was held in Paris on 20-22 March 2019. In the OECD Forum participated Mr. Alfonso Bonafede, the Minister of Justice of Italy, Mr. Francisco Manuel Quiros, the Minister of Justice of Angola, Mrs. Tania de la Paz, the Undersecretary of Public Security of Mexico, Mrs. Delia Rubio Ferreira, the Director of Transparency International, and others. Mr. Marcos Bonturi, the OECD Director of Public Administration addressed the Forum with the Opening speech. The participants exchanged experiences and noted the role of modern technologies and education in the fight against corruption. 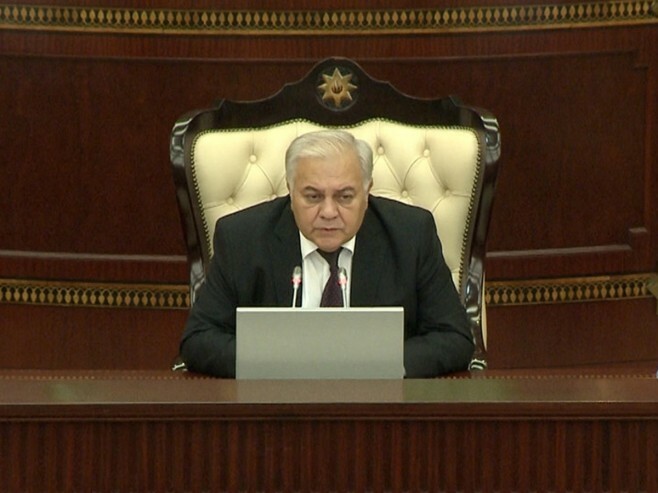 The seriousness of corruption in the private and public sectors was emphasized. Ways and methods for overcoming corruption were also discussed. In the framework of the Forum the PABSEC Secretary General met with Mr. Marcos Bonturi, the OECD Director for Public Administration. 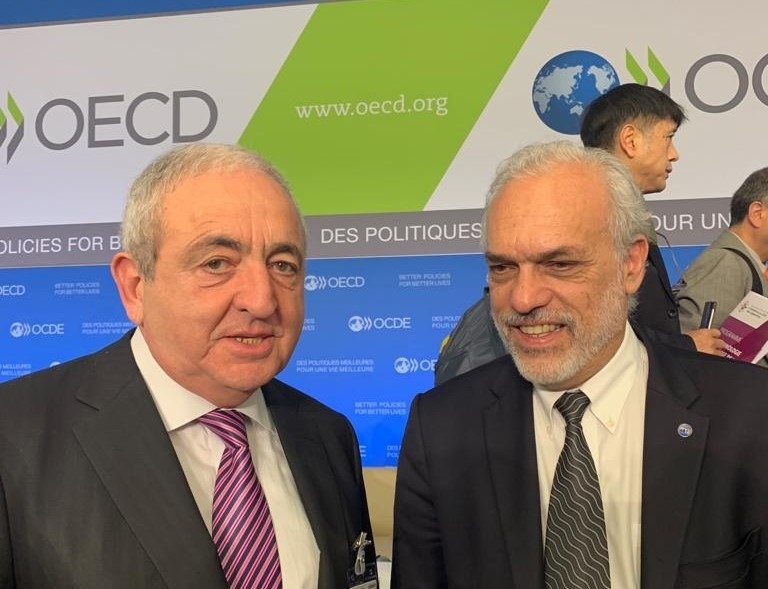 The issues of cooperation between the PABSEC and the OECD were discussed, and the mutual interest was expressed in the further development of the relations. The PABSEC Secretary General also met with Mr. William Thompson, the Head of the Eurasia Section of the OECD Global Relations Secretariat. During the conversation, the importance of the Black Sea region was emphasized and the mutual desire of cooperation between the two organizations was expressed. 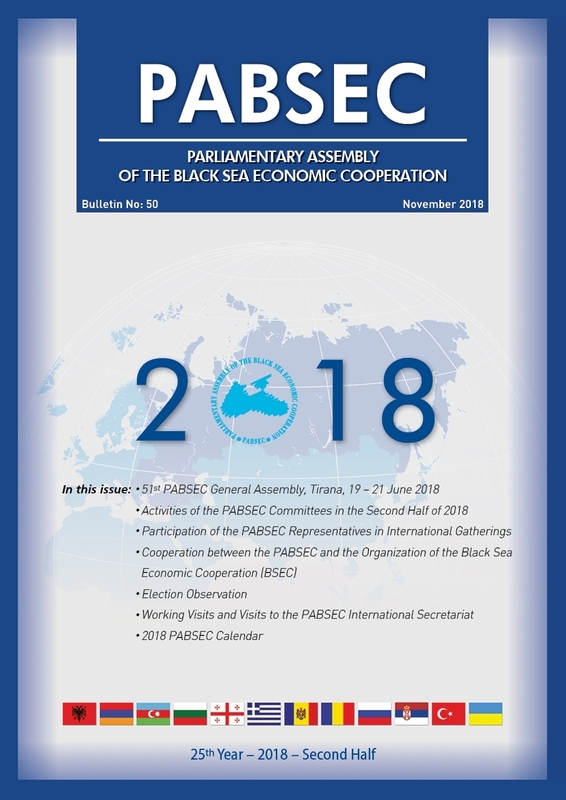 Mr. William Thompson accepted with pleasure the invitation of the PABSEC Secretary General to the 53rd PABSEC General Assembly to be held in Baku on 20-21 June 2019.